TERREAUX COMPLETE There are 64 products. 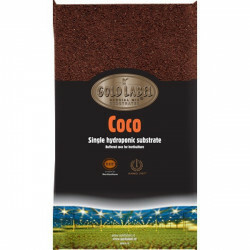 In this category check out the best brands of potting soils on the market. 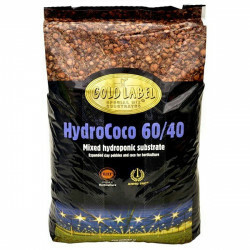 When you're grown indoors it is important to choose a good potting soil and follow with attention the nutrient supply to your plants. 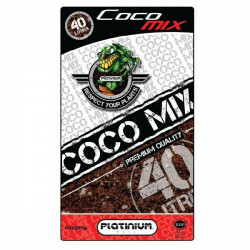 All of these soil mixes are ready-to-use, and are each more or less enriched with perlite ( item that allows to oxygenate the mixture and to ensure good drainage ). Each soil has its own specification, some can be used throughout the life cycle of the plant, others are specialized for the growth phase and other for the phase of flowering / fruiting. 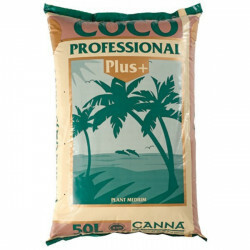 You will find different packaging that will satisfy all your crops: 5L, 20L, 25L, 40L or 50L.